This entry was posted on October 17, 2012 by joeleagle. 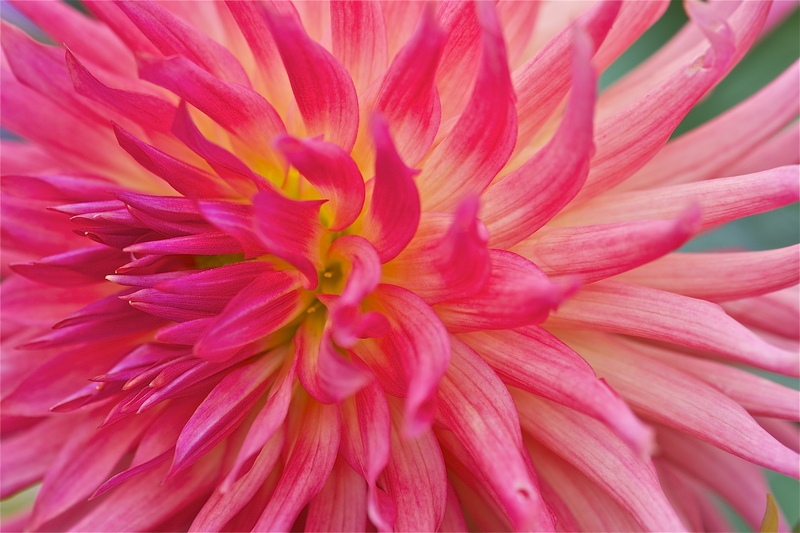 It was filed under Flowers and was tagged with dahlia, orange dahlia. Amazing !! I love it. So bright & colorful on a ugly day.